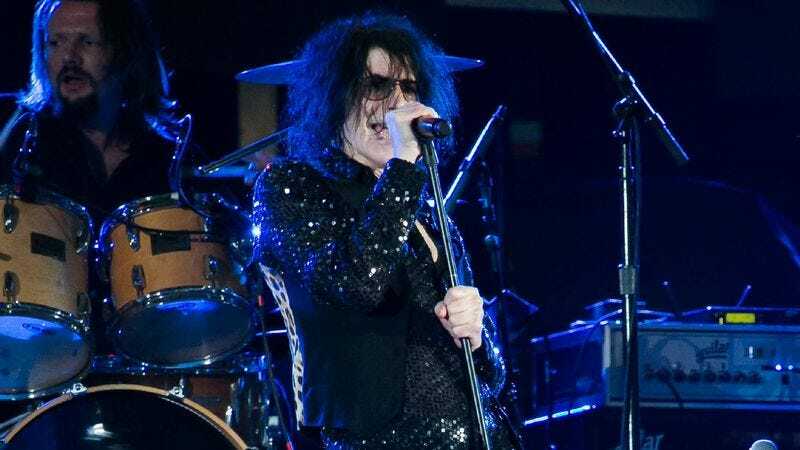 DETROIT—Peter Wolf, a pitiful, has-been rock musician who hasn’t had a platinum record since 1981, has now spent more than 40 happy years doing exactly what he always wanted, reports confirmed this week. “It’s so sad to see that guy still out on tour after all this time,” a source said of the washed-up loser who has been able to walk out on a stage multiple nights a week for more than four decades and play music of his own creation while being cheered on enthusiastically by a paying audience. “When was that guy’s last hit anyway? Thirty years ago? God, it’s embarrassing.” At press time, the fans in attendance at the pathetic old artist’s latest show were reportedly singing along, word for word, with a song millions of people know by heart.